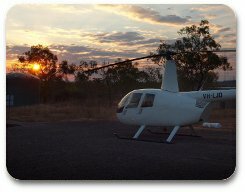 All pilots are qualified and trained in the above fields to a high standard operating under Heli-Muster NT Air Operator's Certificate. Please contact operations on (08) 89 750 777. 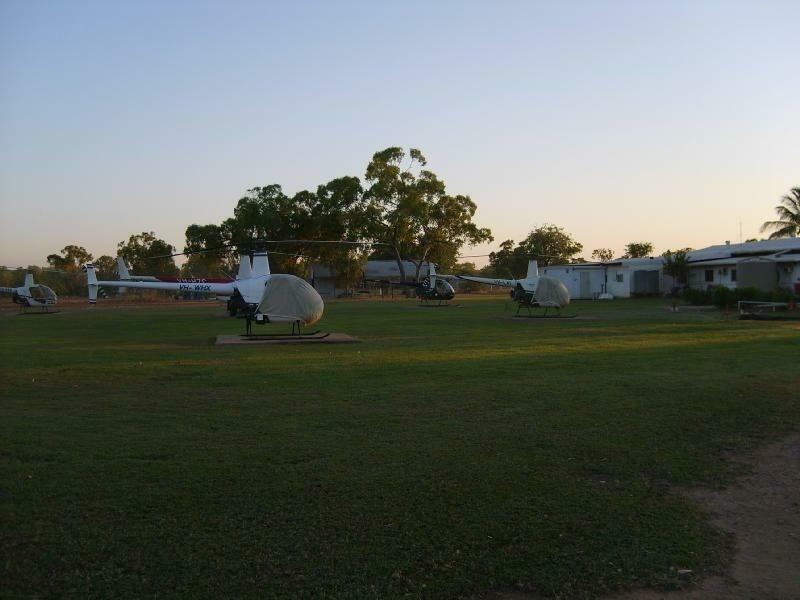 Heli-Muster NT has a fleet of 14 Robinson R22's, ranging from the HP series, through to the Beta II series. 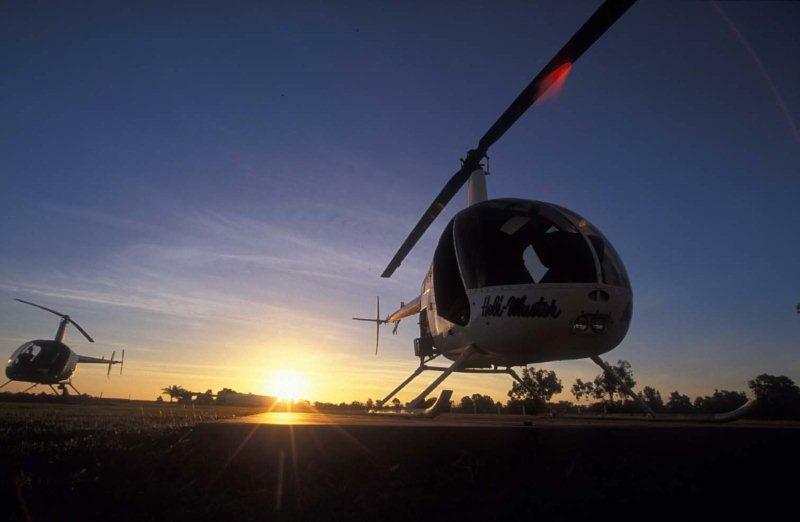 The R22's are predominantly used for aerial stock mustering, contracting out to various stations across the NT and Western Australia. 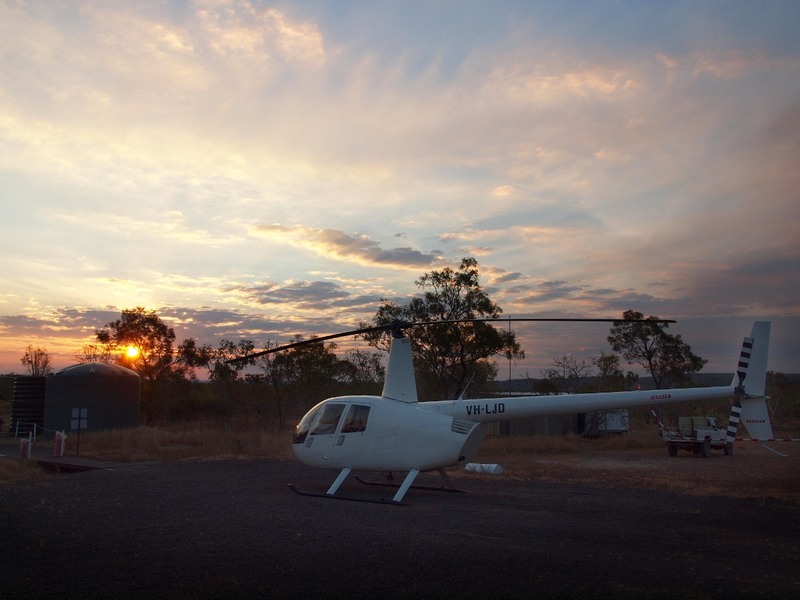 Our fleet of 2 Robinson R44's are used for a variety of different services including charter, aerial survey, sling operations & feral animal control. 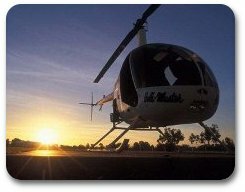 The Robinson R44 is a piston engine helicopter capable of carrying 3 passengers plus the pilot. Also included in the fleet are 2 Cessna 206 fixed wing aircraft. 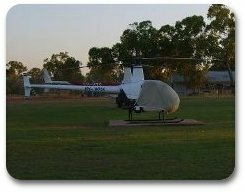 The fixed wing aircraft are used for charter and aerial work including patient transfers, low level survey's and feral dog control. The 206 is capable of carrying 5 passengers plus the pilot.